Welcome to the Election Day live blog. We'll be posting throughout the day, including results as we get them tonight. Chronicle reporters will trickle in throughout the day as they arrive for their night shifts. Feel free to use the comments form to ask questions at any time. We'll do our best to get them answered. Meanwhile, we'll be posting relevant tweets and other social media content from the greater Web and providing what information we can as the day rolls on. Next on the agenda for today is an expected update to the state's voter turnout numbers. That should be coming at 12:30 or so. 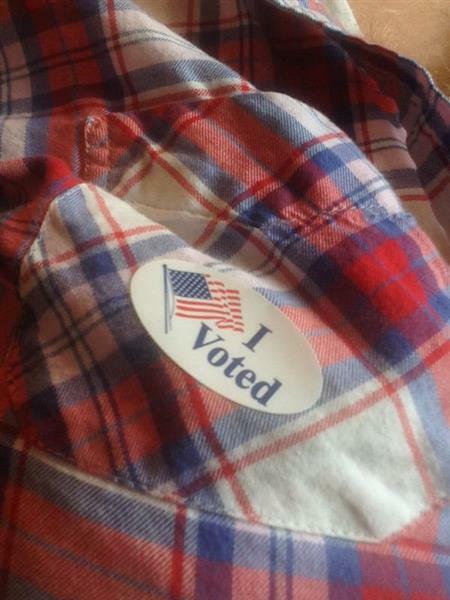 Oh, if you voted today, be sure to show us your stickers. Post them to Twitter or Instagram with the hashtag #bozemanvotes and we'll be sure to show them off for you here. Just a reminder, if you still have an absentee ballot, it's got to be turned in to your county elections office, designated late registration locations or polling place in the county (in person) by 8 p.m. No postmarks are accepted. 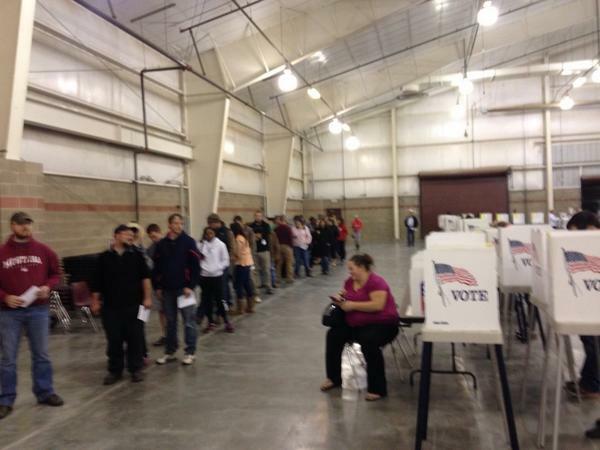 The last update we had on Gallatin County absentee votes was on Friday. Elections chief Charlotte Mills told the Chronicle that 19,727 of the 30,940 requested absentee ballots had been turned in then. There were 70,783 registered voters in the county on Friday. About 44 percent of them had requested absentee ballots. 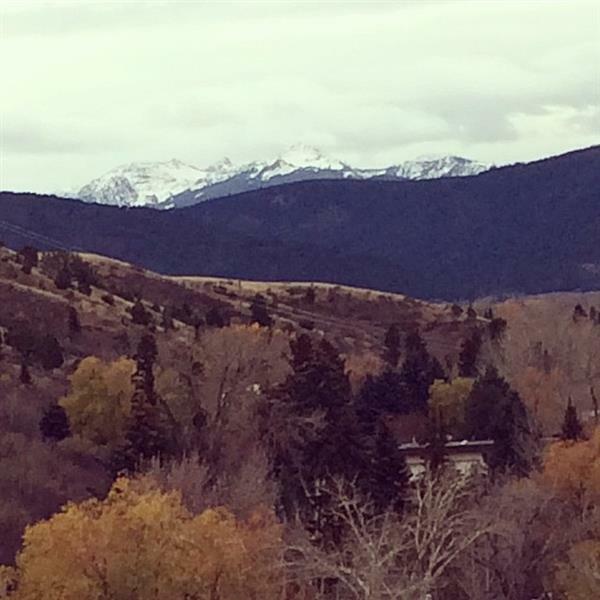 In 2010, Montana’s midterm election saw 56 percent voter participation, compared to 72 percent turnout in 2012. 80.73% of absentee ballots in Montana have been returned so far. Out of 249,587 sent, 201,733 have been returned. 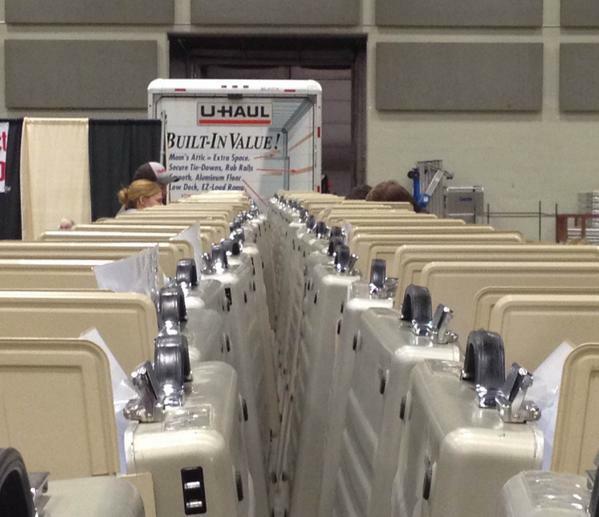 Where will the U.S. Senate candidates be waiting out Election Night? Amanda Curtis will be in Butte, 100 East Broadway. Steve Daines will be in Bozeman at the Hilton Garden Inn. As a reminder, you can use the comment field at the top of the live blog area to submit questions and comments throughout the day. 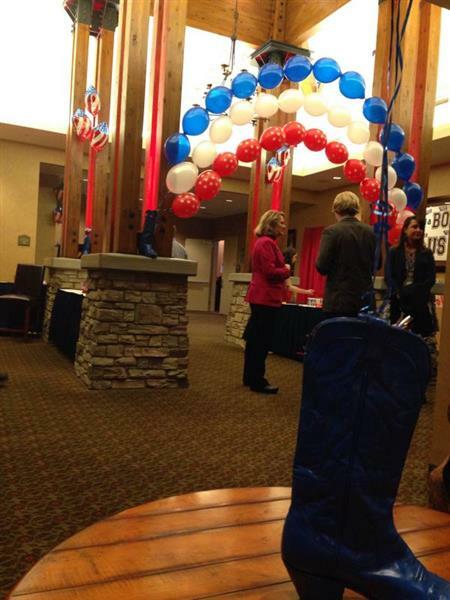 That last post was just to give you a little ambiance for that Election Day looks like in Bozeman. James Conner at the Flathead Memo provides us today with a detailed spreadsheet with county-by-county information on absentee voting in Montana. Eric Dietrich will be writing about the city races tonight. You can reach him at 582-2628 or edietrich@dailychronicle.com if you need to tonight. Reporter Whitney Bermes will be covering the County Commission race. Reach her at 582-2648 or wbermes@dailychronicle.com. Political reporter Troy Carter will be covering the rest of the races from his base of operations at the Gallatin County Courthouse. Reach him tonight at tcarter@dailychronicle.com. Got the wifi working at the Gallatin Co. Courthouse where about 30 volunteers are sorting, stacking, scanning the 30,000 mail ballots that were returned. I was just counting the registered voters in state Senate District 32 - 16,020 as of an hour ago. Did you see that, viewers?! 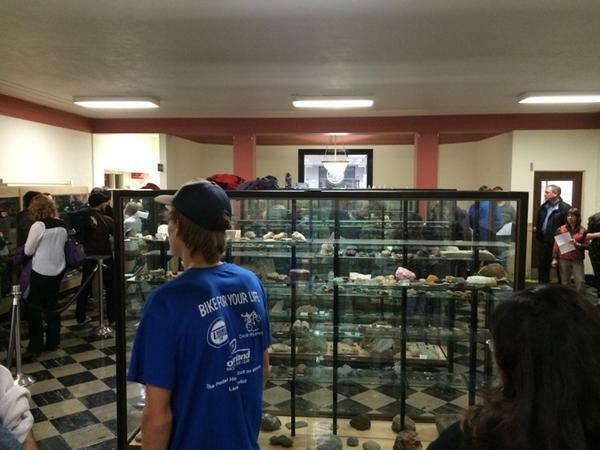 We're less than an hour to go before Montana polls close! 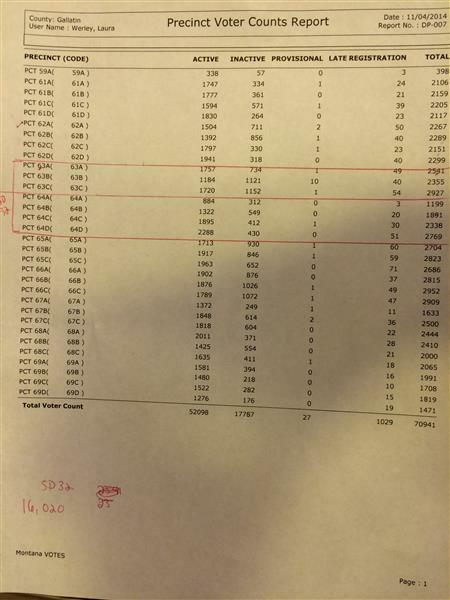 in case you missed this earlier, some of the detailed ballot counts from Bozeman's precincts. Numbers from the Secretary of State's office at 5 p.m. show the absentee ballot return rate for Montana is 84 percent. Gallatin County is 78 percent. CNN calls Montana for Daines at 8 p.m. sharp. 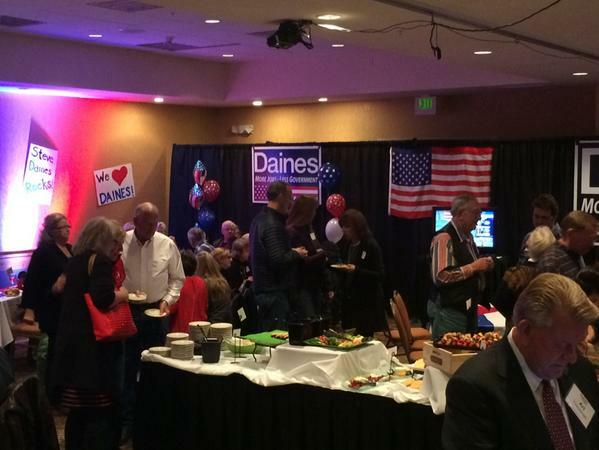 CNN wasted no time calling the Montana Senate race for Steve Daines the second polls closed. The Associated Press called the U.S. Senate race for Daines at 8:01 p.m.
That is with 0 of 693 precincts reporting statewide, btw. Still no results out of Gallatin County. Reporter Troy Carter said a few minutes ago we were a long way off from seeing first numbers.